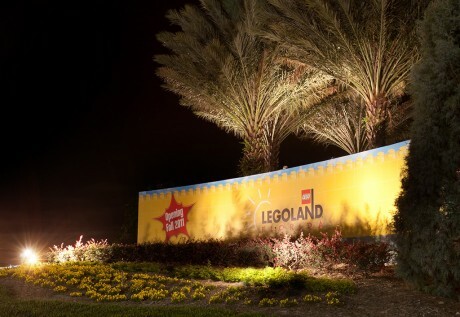 In the ongoing process of transforming the Cypress Gardens Theme Park into the future Legoland Florida, ECON has served as the primary Civil Engineering firm for the project. ECON has responsibility for analysis of Traffic and impact of the park on the local roadway network; Parking and Access. ECON has coordinated communications with the project’s architects to ensure effective alignment of their designs with site factors related to parking, access ways and utilities with ECON carrying out construction inspections during the building process in order to assure the project is constructed within approved parameters. Additionally, ECON has carried out the design and permitting for stormwater management, sewer lines and domestic water systems at the future theme park, including survey and evaluation of the existing Cypress Gardens utility systems to determine which areas of the Water and Wastewater systems can be utilized in the future Legoland Park and which require rehabilitation. ECON worked with park designers to provide utility service to various attractions, restaurants and vendor areas and to meet their wide ranging utility demands, and coordinated with park and attraction designers to modify utility designs (i.e. sanitary collection, lift stations, water and stormwater collection systems) as needed to satisfy an ever-changing park layout during the design-build process. ECON was responsible for permitting and inspection of water and wastewater installations during construction.